synthwave album with 80s vintage flavor. Some titles are composed and arranged with Staiff. 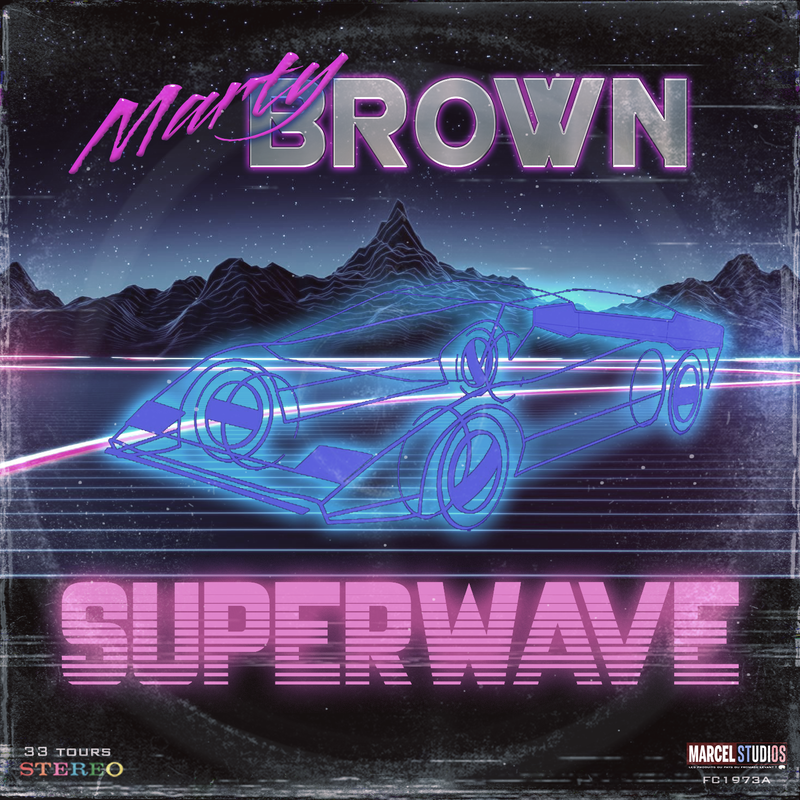 ​Synthwave, retrowave, synthpop, italo disco. composed, recorded and mixed at: Marty Brown’s studio. 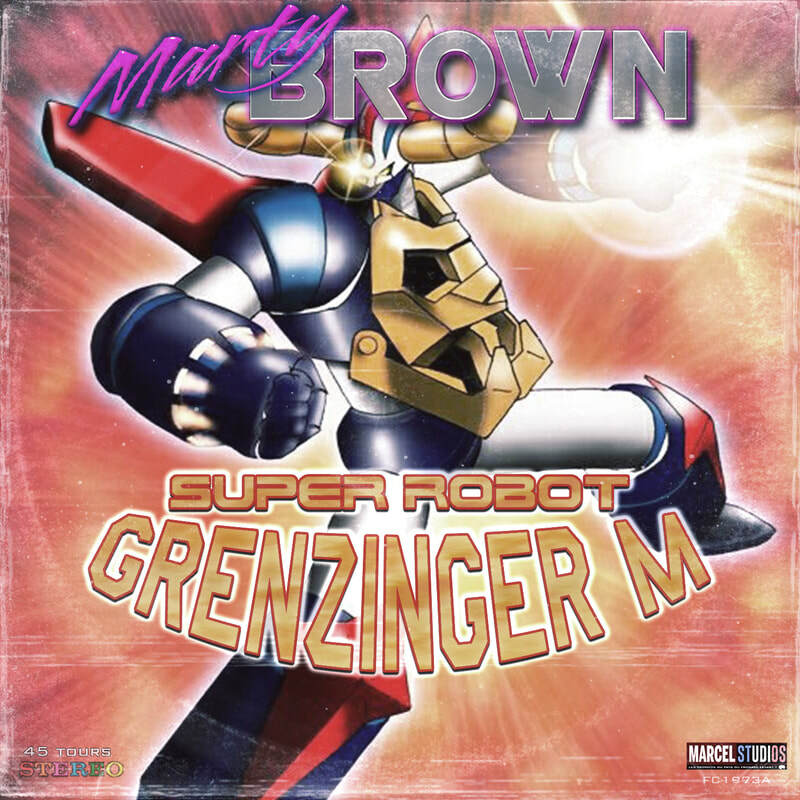 Composers: Marty Brown. Featuring Staiff on some titles. Saturn-8, Junior-1006, Orion, Ferris rompler, Kivapiano Vassano, MonoBass, monolead, The Eighties, Jup-8V, DX-7V, PG-8X, U-NO LX, Elektro-7, Jupiter-8V, D-50V, JV-1080V, Evol, OP-X pro II, real strat, Performer, Tarkus, PPG Wave 3v, Quadra arp, Odyssey. Uzi Nagaz, TEC. Godphaser, LA2A, Breverb, Invisible limier, Stealth Limiter, Black 76, Comp G, dopamine. ​Recorded, mixed, masterized with: Studio One, Acoustica. 1979 original TV show opening. + 1 hidden bonus track (bandcamp). Created as a tribute to 1970/1980 japan animes OST. From a fictive 1979 meccha robot anime.